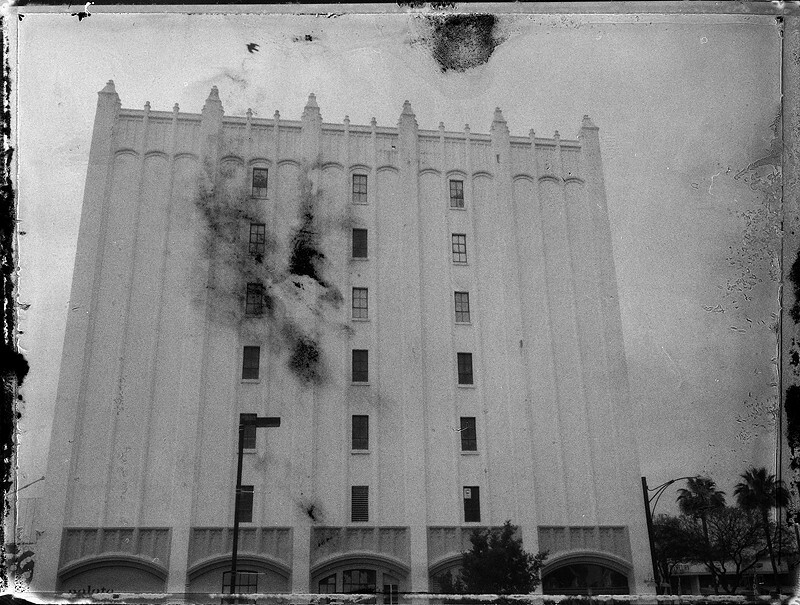 Instant negatives made from FP-3000b45 expired in 2002, shot on Frankie, my little 4x5 rf Land camera that we made. We found out that this film, for some reason, has to be rated at ISO 12000! Something to do with the expired chemistry I guess. Cool thing is we have 110 sheets left!